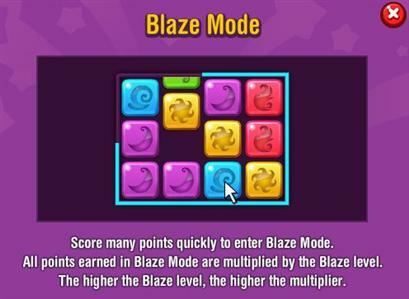 Feevo Blaze is a new match-3 game developed by Tetris Online, Inc. and available for free on Facebook. 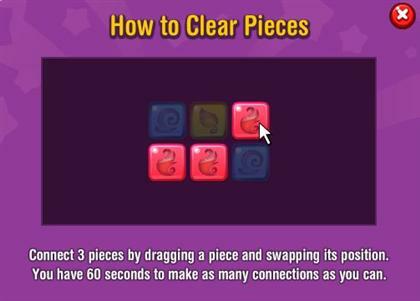 Play this new fast-paced puzzle game from the makers of Tetris Battle. 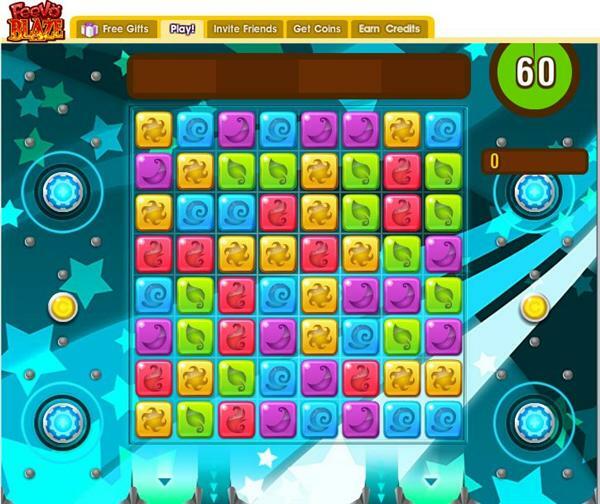 Feel the rush as Feevo Blaze challenges your mind and reflexes in 60 seconds of fun! What is the Games Played score bonus? 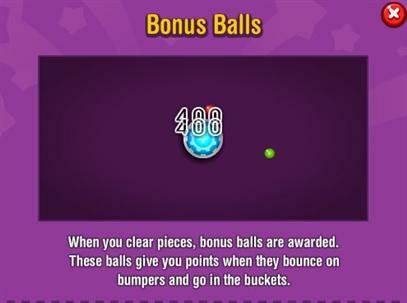 Part of the Weekly Challenge, the Games Played score bonus increases your final score by the percentage you’ve earned. You earn a higher bonus percentage simply by playing more games. If you’ve played 5 games, a 5% bonus will be added to your score at the end of your 5th game. So if you score 100,000 points in your 5th game, your final score will be 105,000 points. (100,000 score + 5,000 bonus = 105,000 final score). 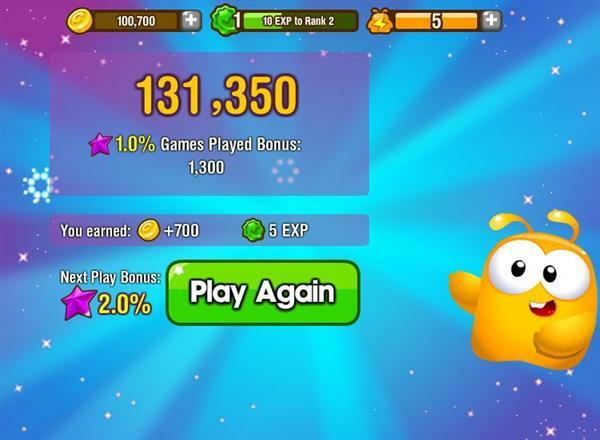 The next game you play, your bonus will be 6%. How does my bonus accumulate? Every game you play in a week adds to your Games Played bonus. You get a 1% bonus for each of the first 50 games you play and a 0.5% bonus for your next 100 games. The bonus builds over the course of the week before resetting back to 0% on Tuesday at 5 p.m. EST. At this time, a new Weekly Challenge begins. What is the Weekly Challenge? The Weekly Challenge is a competition between you and your friends. You can earn coins by scoring higher than your friends. When the Weekly Challenge is over (Tuesday 5 p.m. EST), you earn a medal and coins if you place in the Top 3 among your friends. Then, scores are reset and a new challenge begins. Are My Weekly Scores Saved? Yes. You can see how you performed in each of the past 5 weeks. Click your picture in the leaderboard, which appears at the bottom of the page. This is your profile, which shows you your Rank, how many experience points you have earned (EXP), your score over the last 5 weeks and how many Medals you have won. Can I See My Friends’ Scores? Yes. Simply click a friend’s picture to see how he or she has performed each week. We also show you how your score compares to his or hers. Energy is the number of free credits you have available at any given time. Your available energy is located in the Energy Bar, which appears at the top right of the screen in an orange bar that has an icon of Feevo with a lightning bolt. Every game you play costs 1 Energy. Energy refills at a rate of 1 every 5 minutes. This refill continues until you have 5 Energy. Can I Send Free Gifts to My Friends? Yes. At the top of the screen, there is a tab that is titled “Free Gifts.” Click that to open the gifting section. You can only send 1 gift to a friend each day. Also, you can only send a Power Up to your friends if you have unlocked the Power Up in the game. You can always send free Energy to your friends. What Happens to Energy I Accept as a Gift? Once you accept a 1 Energy gift, it is immediately added to your Energy Bar. You can send a 1 Energy gift to your friends. If they accept the gift, they have an option to easily send one back to you. If you receive a gift, Facebook will notify you, and the gift will be waiting for you to accept on the Game Requests page. You can also post a request for Energy to your wall. You will be prompted to do this any time you run out of Energy. If a friend clicks your wall post, you will be credited with 1 Energy. You can also buy Energy. You can do this from the prompt that is shown to you any time you run out of Energy. There is also a plus sign (+) you can click next to the Energy Bar. This will open up the Energy purchase options. How Do I Add Friends in Feevo Blaze? The easiest way is to invite them. There is an “Invite Friends” tab at the top of the screen. You can also click the “Invite” button with appears under your friends’ pictures in the leaderboard at the bottom of the screen. Finally, if you send your friends a gift and they accept it, those friends will be added to your list. 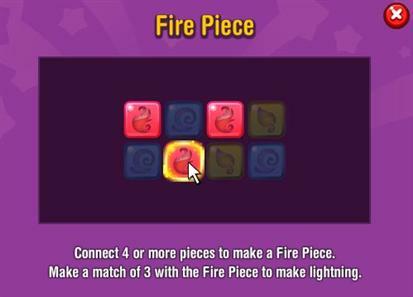 Is There an Advantage to Having More Friends Playing Blaze? Yes. 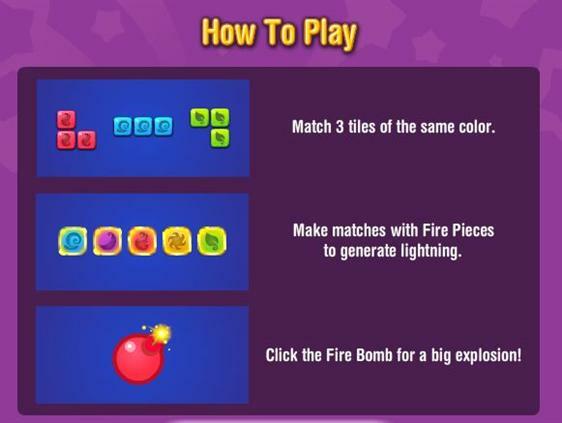 For one thing, it is more fun to play Blaze when your friends are also playing and competing each week, but also, friends can help each other earn free Energy and Power Ups by sending gifts back and forth to each other. When you post a story to your Wall, your friends can click that story to earn free coins. 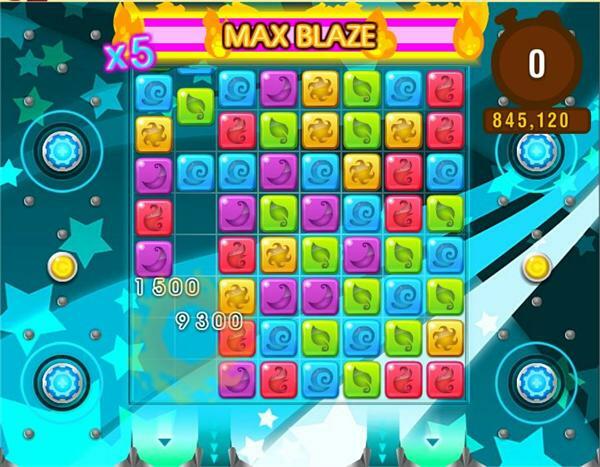 Also, the more friends you have actively playing Blaze, the more coins you earn every week in the Weekly Challenge. What Do I Need Coins For? 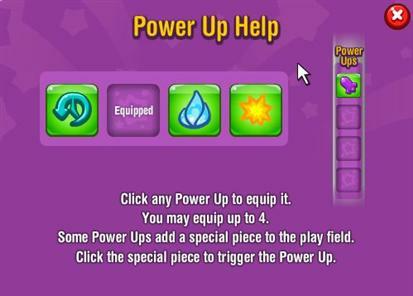 Coins are used to purchase Power Ups in the game. You earn coins at the end of every game you play. You also earn coins through the Daily Lottery, which is your daily login bonus. 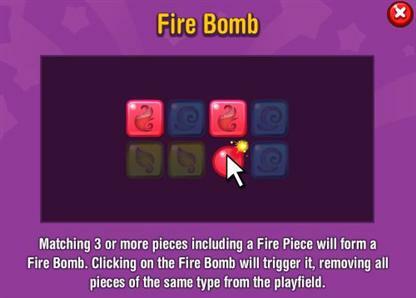 Also, you can collect free coins by clicking Feevo Blaze wall posts that friends publish to their Facebook Walls (you can do this 1 time per day). You always have the option to purchase more coins in the “Get Coins” tab at the top of the screen. EXP is the experience you earn for each game that you play. You can earn up to 15 EXP per game. EXP helps you reach the next Rank. The green EXP Bar at the top of the screen shows your current Rank and how many EXP you need to reach the next Rank. Every time you reach the next Rank, your Energy is refilled to 5 as a reward.